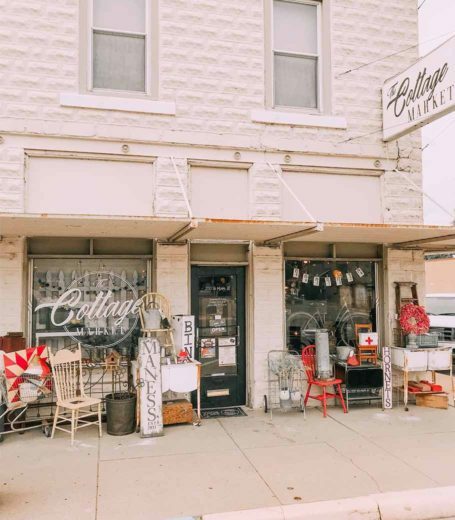 The Cottage Market is an eclectic home décor and accessory shop in the heart of Kechi, KS. There are over 17 vendors featured throughout the store with pieces ranging from: home furnishings, customized calligraphy paintings, women and childrens apparel, aromatherapy candles, and unique accessories in modern or rustic designs. The best part about the Cottage Market is that they only feature LOCAL vendors for their entire inventory! If you’re looking for a place that offers unique home décor at affordable prices, look no further than The Cottage Market!